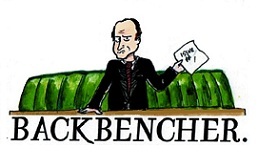 The Backbencher – The Government and Gay Rights: Why they’ve got it wrong! The Government and Gay Rights: Why they’ve got it wrong! Before I begin to write this article, it’s important for me to state that I support gay rights. I find it idiotic how people can think that being gay is a choice, after all, I never made the decision to be straight. 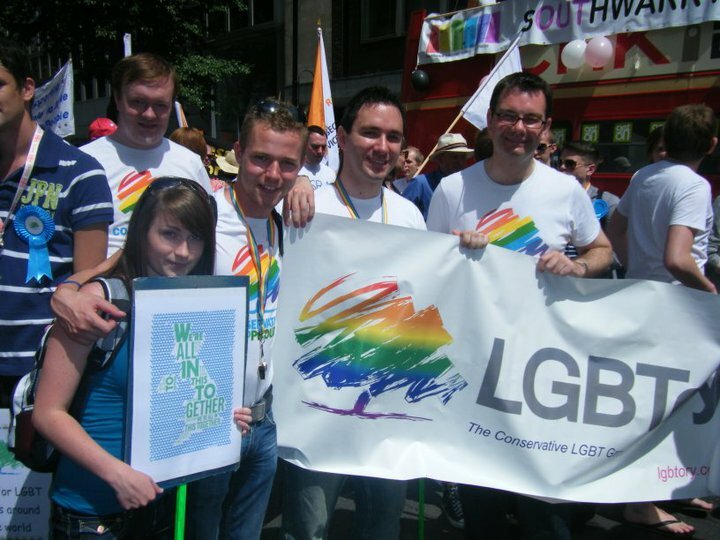 I’m also incredibly proud of the fact that it was the Conservative party which made gay marriage legal. As long as a relationship is between consenting adults, the government has no business sticking their nose in, and telling people what they can and can’t do in their own homes or their own bedrooms. That’s why I believe homophobia to be nonsensical and illogical. – Make transitioning easier for Trans folk. Most people (including fellow Tories) have given the government nothing but praise. However, I have a slightly different view of the situation. In this article, I want to explain why, whilst I am a huge gay rights supporter, I believe that the government is going about it completely the wrong way. The first issue is homophobic bullying in schools. Of course, I think homophobia and bullying are both disgusting, and obviously, schools need to do whatever they can to stamp out bullying in all forms! The reason why I mention ‘all forms’ is that homophobic bullying is not actually worse than any other type. There is no difference between being bullied for being gay and being bullied for being shy, or nerdy, or awkward, or skinny. Schools are already putting in masses of effort to stamp out bullying, and this extra pressure will just make that job harder. Also, it’s important to make sure that we don’t classify anything that upsets people as ‘bullying’. Bullying is the constant, and intentional upsetting of another person. Expressing homophobic views in a respectful way is not bullying. In fact, discussions and debate is the only way to effectively end homophobia and not just sweep it under the rug. Secondly, we have gay conversion therapy. This is therapy which is designed to turn an individual from homo to hetro. I’m not going to deny that it can be very unpleasant. Sometimes, it can involve electrocution, humiliation, and making people sick. For that reason, I think that forcing people to undergo conversion therapy ought to be illegal. Very few would disagree with that. 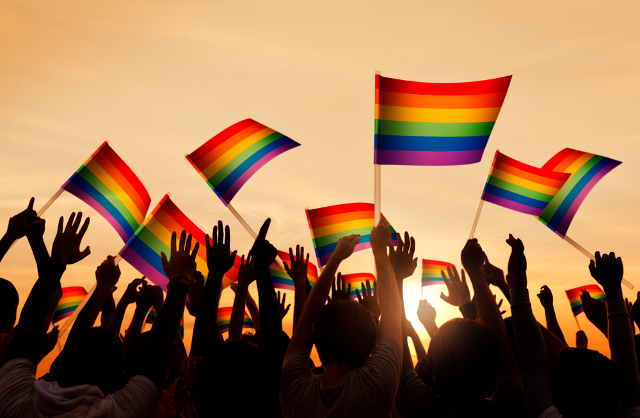 However, if a gay person does not want to be gay, and does not feel like that is who they are as a person, then neither I, nor the state, nor anybody else, should have any right to prevent them from doing what will make them happy. There is of course, serious doubt as to whether or not conversion therapy works, but that’s irrelevant. If somebody wants to try it, nobody should be able to stop them. The final policy goal set out is to make transitioning easier for transgender folk. I’m not one of these Alt-Right people who think that it’s completely wrong and that transitioning should not be done under any circumstance, but I do think we need to be careful. A lot of transgender people are still finding out who they are as people, many of them at a young age, and are not ready to make such a big life decision. That’s why it’s important to make sure that people who are transitioning from one gender to the other actually suffer from gender dysphoria. Making sure that this is genuine requires medical expertise. When we were debating whether or not gay marriage ought to be legalised, the main argument put forward was that it’s no concern of the state who people love, or who they sleep with. If it’s not harming anybody, the government should not be sticking their nose in it. However, policies like these seem to forget that! Now that gay marriage has been legalised, and the age of consent is the same for straight and gay people, we’ve won! Any remaining homophobia cannot be eradicated by policy and law, but only by education and time. Another huge issue I have with these government plans is not about what they are doing, but with what they are not doing. In fundamentalist Islamic and Christian countries across the world, homosexuals have to fear to their lives as they could be executed for their sexuality. It’s strange to think that in 2018, you can still be thrown off a building, stoned, or hung, just for being attracted to people of the same gender as you. Even in this country, hate preachers are calling for the execution of homosexuals, and telling children that they are going to hell! Yet the government has been embarrassingly quiet about the immense homophobia in several third world countries. Government policies which aim to abolish bullying, ban conversion therapy, and make transitioning easier, are clear examples of the government being where it doesn’t belong. Bullying is better sorted by the school. Conversion therapy is an individual’s choice. And transitioning is between individual trans-genders and medical professionals. Not only will this cost money (which the Conservative party is usually very good at spending wisely) but it could infringe on personal choices and freedom of speech. Thankfully, we live in a society in which the vast majority of people are not homophobic. And it’s clear that these policy proposals have been created with the best of intentions. But it’s vital that we don’t allow our good intentions to get in the way of our principles of small government and pragmatism. Instead of worrying about issues such as bullying, transitioning, and conversion, the government’s efforts would be much better focused on solving the fact that homosexuality is still punishable by death in many countries!